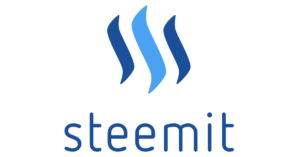 Steemit is a social media platform which aims to reward content creators with pay. You’re reading that right. Social media which pays you for creating and curating. Sign up now and your upvotes could provide us with a little cash to fund our future productions. We may not have much new content at the moment but we’ve been putting together a nifty live studio which will enable us to get back on track with weekly content and much more! ‹ IR Crew Wins Bitcoins & Gravy Contest.